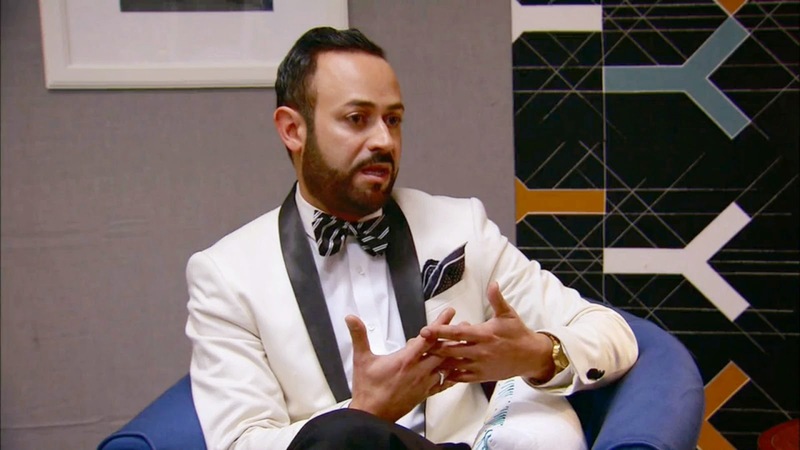 Project Runway All-Star Designer, Daniel Esquivel, presents six new designs at "Top Austin Model Finals"
Daniel also is one of the "Fabulous and Fashionable Men of Austin!" Click here for more photos of the event from photographer Clark Patterson. Thank you to our Austin-based field reporter, Frank Hui! 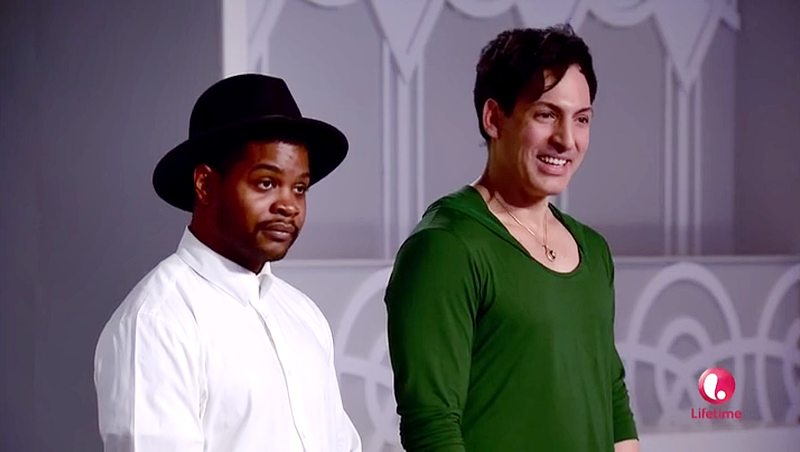 The designers get inspiration from Marvel comic superheroes for their challenge to see who will make it to the finale. Jamie Alexander joins the panel. Click here for Uncle Nick's Inside Dish. 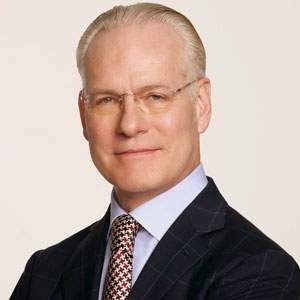 Project Runway Producer, Tim Gunn, will be in Des Moines, Iowa on September 17th to present a lecture as part of the Martin Bucksbaum Distinguished Lecture Series at Drake University. You've seen the designs on the runway and now it's your turn to be the judges. This week you are Jen Rade, Janna Roberts Rassi, Rachel Roy, and Annie Ford Danielson. 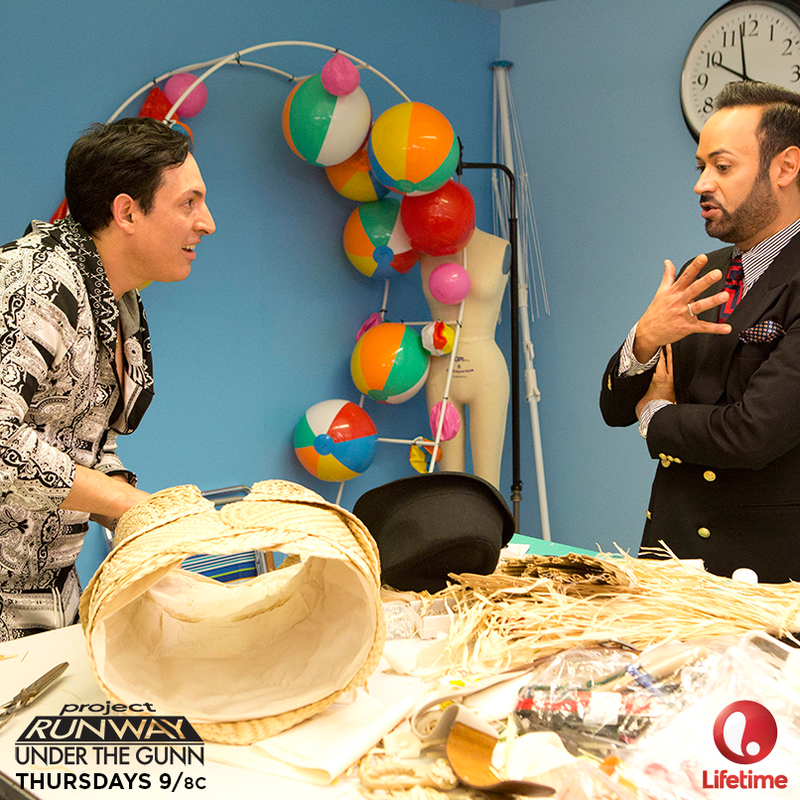 The remaining designers were definitely feeling the pressure tonight as we get closer to the finale. What did you think about the challenge and the results? Post your reactions to Episode 11 here. 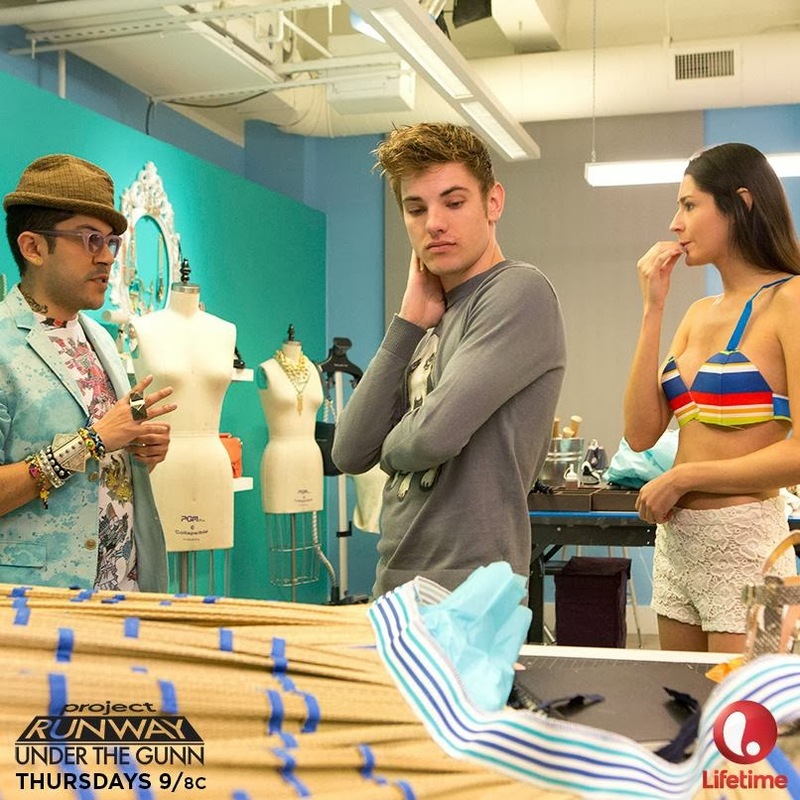 Uncle Nick gets ready for his close up tonight on Under The Gunn as the final five designers battle it out to move forward in the competition. It's the dreaded real woman challenge as the designers hopefully treat their clients respectfully. Team BPR is on hand to watch along with you. Click the comment tab to join the party. 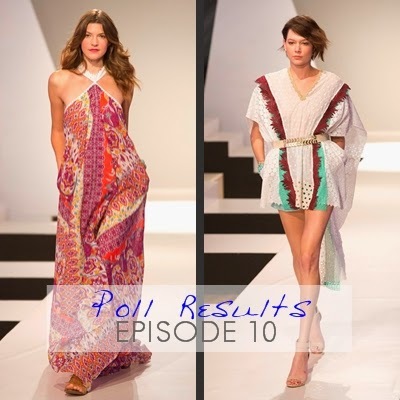 Our polls for Episode 10 are closed. You agreed with the judges and felt that Oscar Garcia-Lopez deserved the win. Click here to see the results. You disagreed with the judges and felt that Asha should have been the out. Click here to see the results. Project Runway favorites showed their latest collections during Fashion Week El Paseo in Palm Springs at the "Superstars of Project Runway" event on March 19th. Click here for the story from PalmSpringsLife.com. 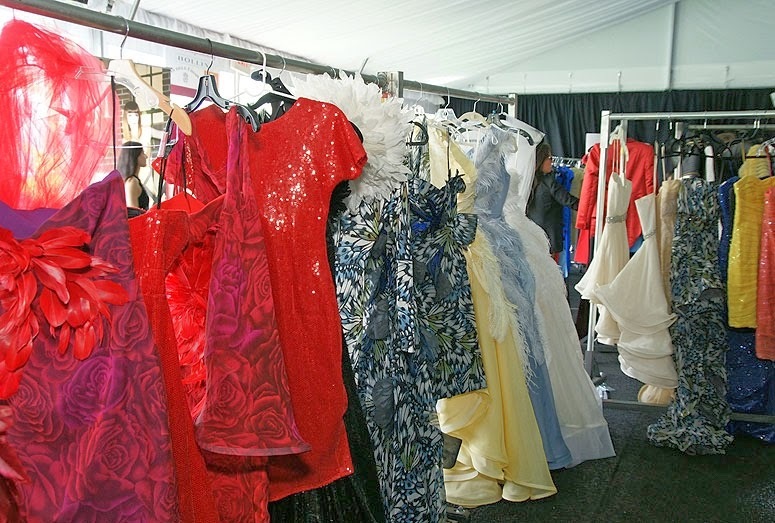 Helen Castillo, Uli Herzner, Viktor Luna, Irina Shabayeva, Michael Costello, and Ari South were the featured designers. Congratulations to all on a fabulous event! 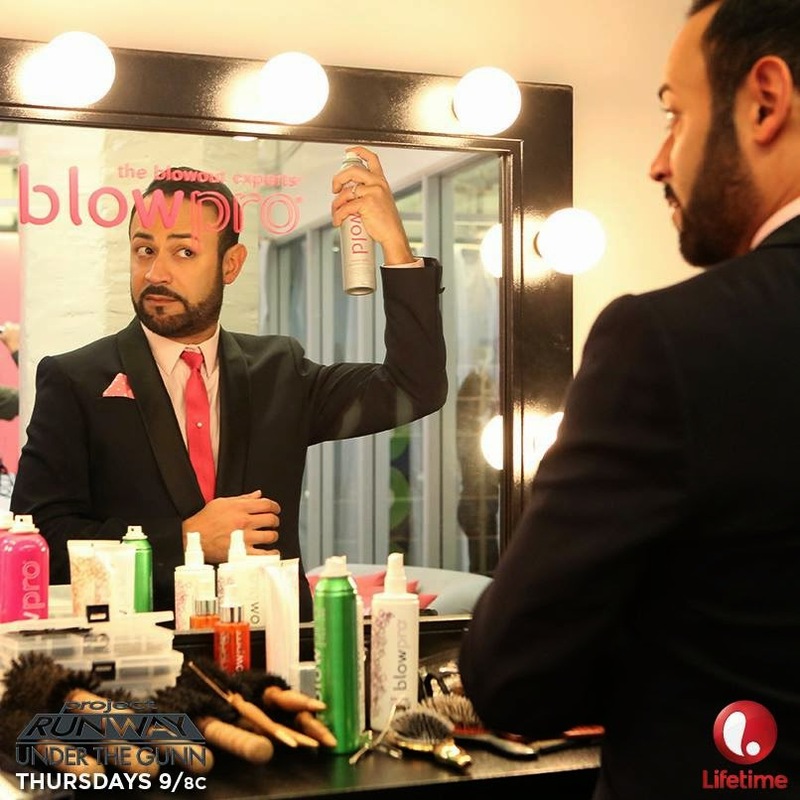 Tune in this week on Project Runway: Under The Gunn, to see real women’s biggest fashion & beauty blunders solved in seconds with Benefit Cosmetics. Benefit Cosmetics, the San Francisco-based makeup brand Known for FUN, instant beauty solutions has swept the world with one-of-a-kind cult products that solve real women beauty-dilemmas. This week, Benefit leads the designers in a ‘Real Women’ challenge where designers have to help solve in an instant some BIG fashion dilemmas…from fashion faux-pas, to fashion-fabric emergencies, the designers are put to the test to come up with their own quick-fashion-fixes! Annie Ford Danielson, Benefit Global Beauty Authority and panel judges for the season, presents the designers with this week’s Instant Fashion Solution episode with their Real Women challenge! 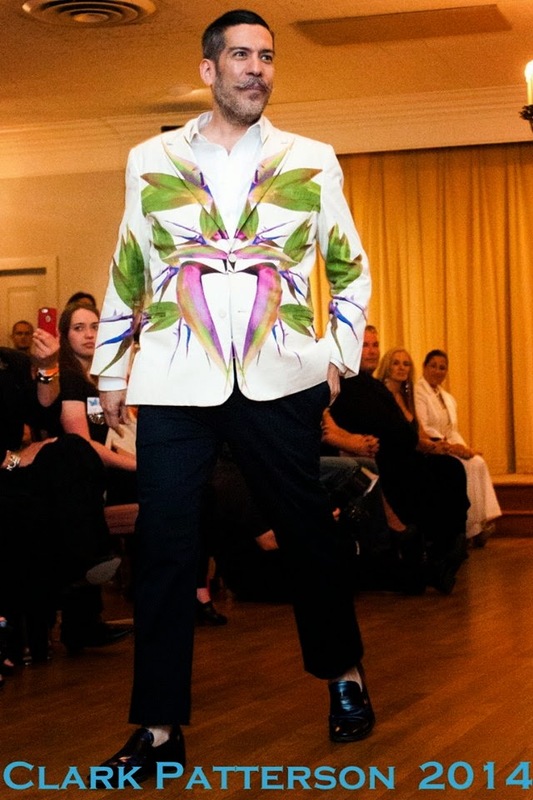 Michael Costello, Uli Herzner, Helen Castillo, Irina Shabayeva, Viktor Luna, and Ari South all participated in a trunk show at El Paseo Fashion Week on March 20th. Click here for more from Palm Springs Life. Click here for the inside dish from Nick Verreos. Oscar's design is available to purchase for $74.00. Shan's design is still in production but you can ask to be notified when it is ready. You've seen the designs on the runway and now it's your turn to be the judges. This week you are Jen Rade, Janna Roberts Rassi, Rachel Roy, and Sei Jin Alt. 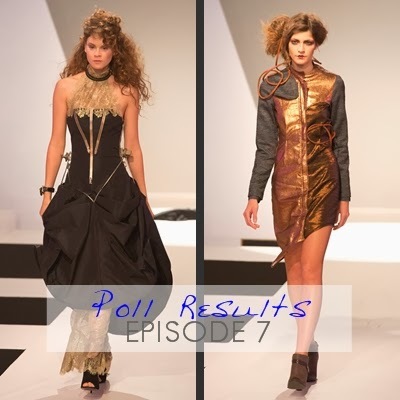 Episode 10 was filled with tension as the six remaining designers teamed up to create a mini-collection. What did you think of the drama and design? Post your reactions to Episode 10 here. 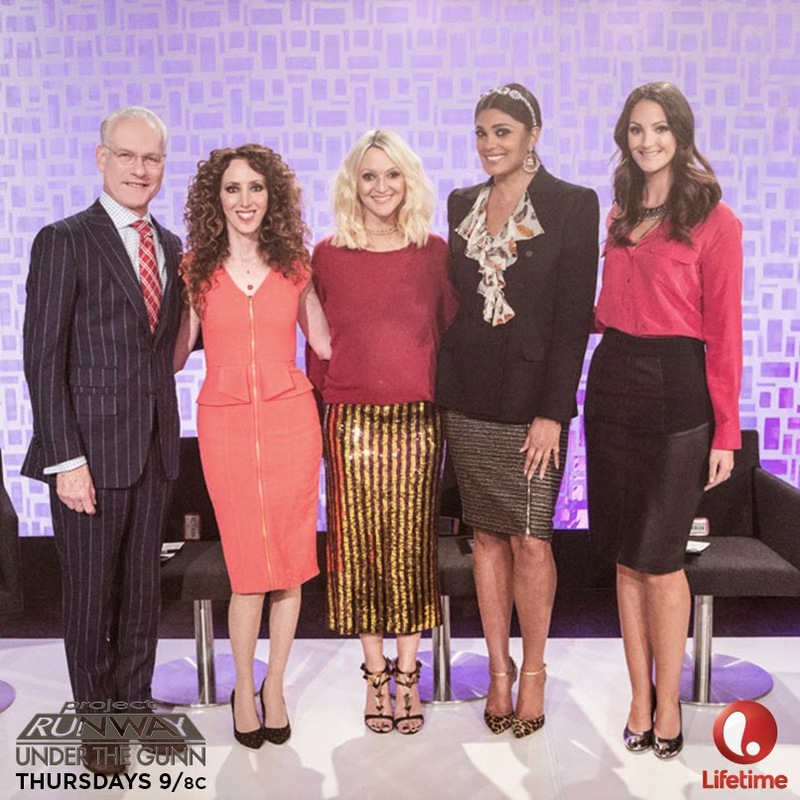 It's a dramalicious team challenge tonight on Project Runway as the six remaining designers pair off to create a three piece mini-collection. It may look like Tim will be pulling names randomly out of the button bag, but we all know the truth. Join us as we watch along together. Click on the comment tab to join the party! 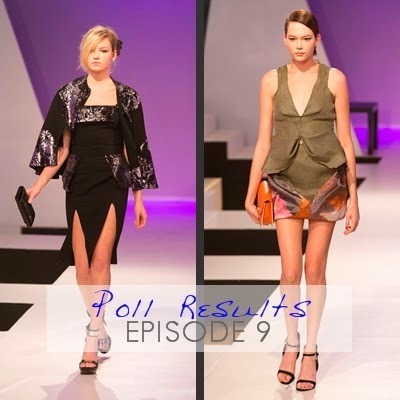 Our polls for Episode 9 are closed. You agreed with the judges and felt that Oscar Garcia-Lopez deserved the win. Click here to see the results. You disagreed with the judges and felt that Asha should have been out. Click here to see the results. This week the designers will be visiting a Francesca’s boutique where they gather inspiration to create looks for Francesca’s young fashionista customer. Along with the high stakes of potentially having their look reproduced and sold at Francesca’s, the designers are facing another team challenge where each pair has to create a 3-look mini collection. The waterworks are on, the pressure is high and the designers DO NOT want to be paired up with Natalia. Tune in this Thursday at 9PM on Lifetime to see the drama unravel and who ends up having to work with Natalia. 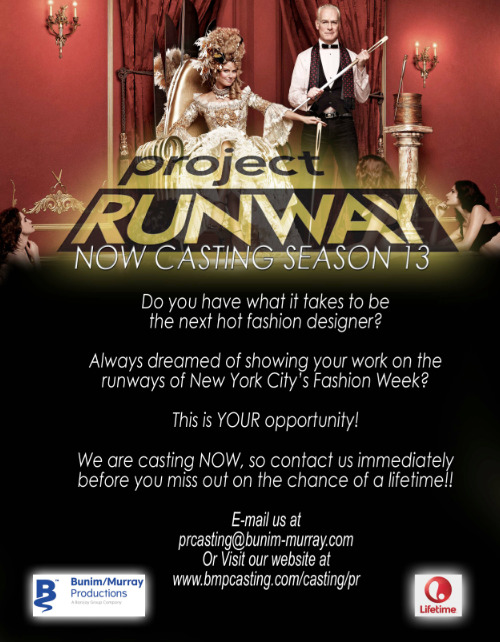 Season 13 of Project Runway is now casting! Deadline is April 14. Click here for the application. Good Luck! Under the Gunn mentor, Mondo Guerra, talks to the NY Daily News about the show. The episode 9 garments are available for your bids. Anyway, there is at least one garment with no bids at all! Try to guess before you look. Click here to see all of the auctions and to place your bids. 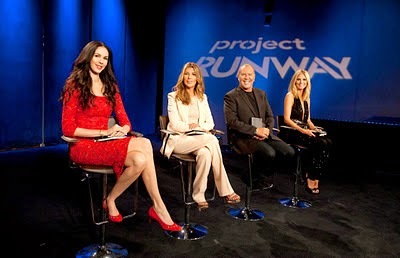 Project Runway Season 9 Finale Judge, Designer and Model, L'Wren Scott, was found dead today of an apparent suicide in New York. Click here and here more information on this tragic story. The designers are placed in pairs across mentor groups; the mentors must work together to advise the teams. "To be delicate: I was shocked at their feelings and I was especially surprised that Anya was part of it, since none of what occurred had anything to do with her designers, in terms of who went home. I also felt like a "Mother Lioness" protecting her babies when they were being so negative toward Natalia. I just couldn't believe it." Update: Don't miss the recap from Project Rubino! Recap from Fashion Nexus here. 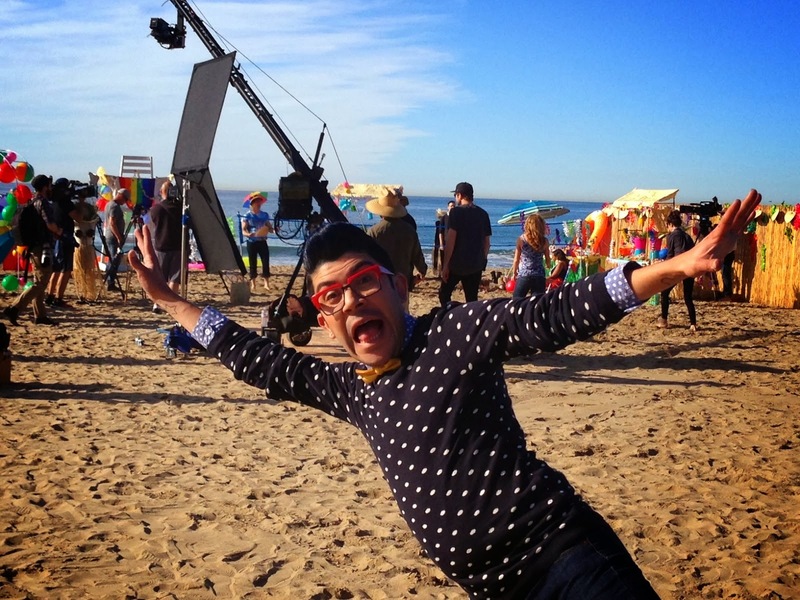 "Under the Gunn" mentor and All-Star Champion, Mondo Guerra has created a collection of colorful flats for Crocs. 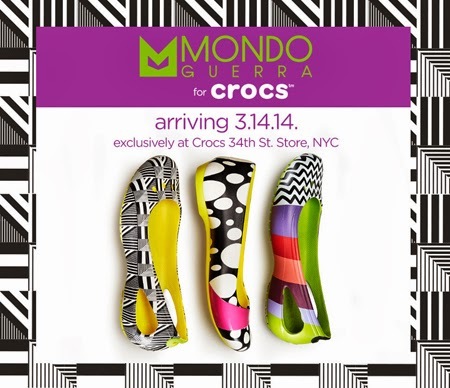 Mondo signature graphics and bright colors are evident in the limited edition collection now available at the Crocs store in New York City. Click here for more from PMM. You've seen the designs on the runway and now it's your turn to be the judges. This week you are Jen Rade, Rachel Roy, and Macklemore. 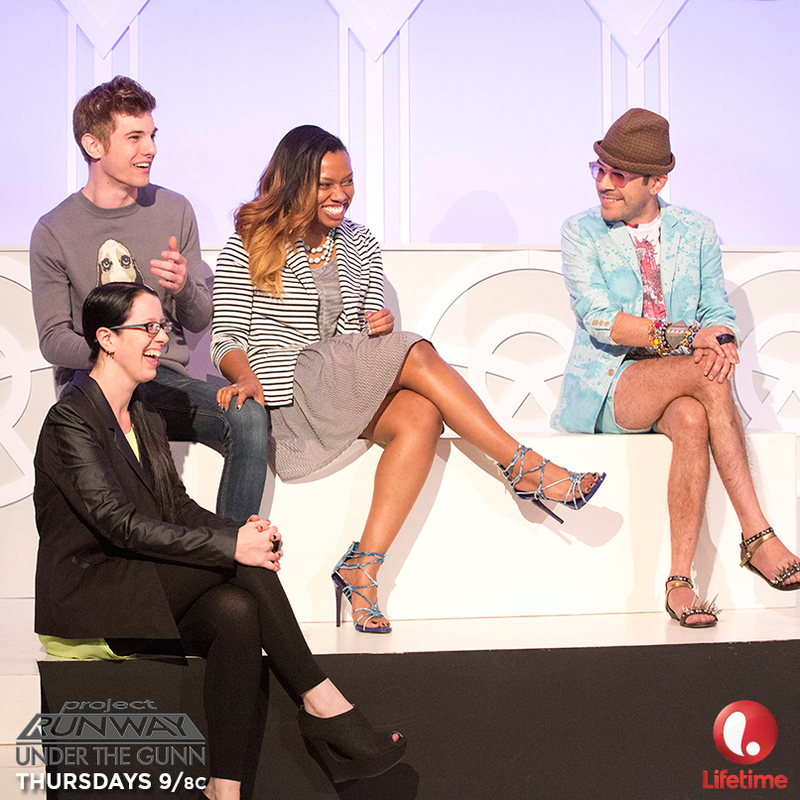 The mentors had a runway showdown tonight with the judges on tonight's episode of the Under The Gunn. What did you think of the drama and design? Post your reactions to Episode 9 here. There is mentor drama in store for us tonight on Episode 9 of Under The Gunn, "Trouble in the Lounge". With the designer numbers dwindling, the pressure is on both mentors and designers to stay in the competition. We'll see how the conflict plays out as we watch tonight's episode in our BPR party room. Click on the comment tab to join in! 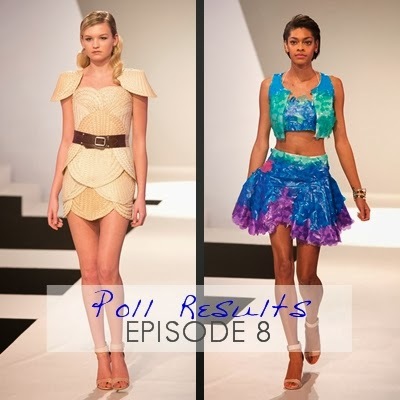 Our polls for Episode 8 are closed. You disagreed with the judges and felt that Oscar Garcia-Lopez deserved the win. Click here to see the results. You agreed with the judges and felt that Stephanie should have been out. Click here to see the results. Throwback Thursday, "What Happened to Andrae?" The episode 8 garments are available for your bids. Right now Oscar's design has the highest price. 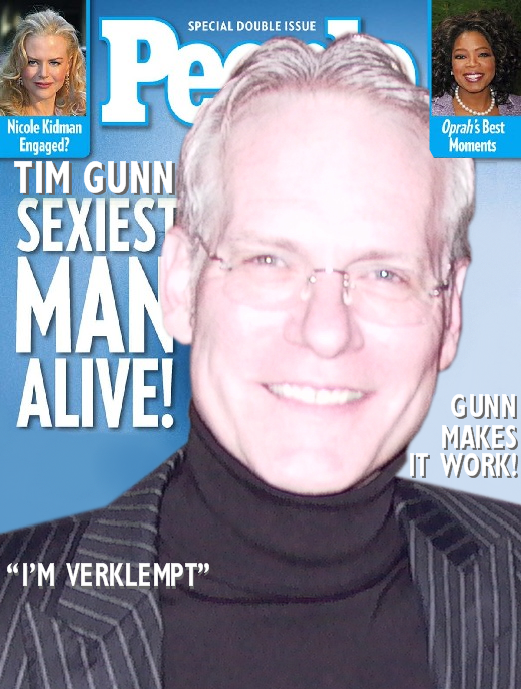 Tim Gunn on The Queen Latifah Show Filming Today in L.A. 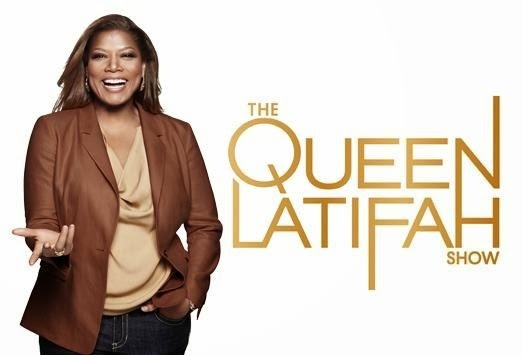 Attention Los Angeles fans, free tickets are available for today's filming of The Queen Latifah Show. 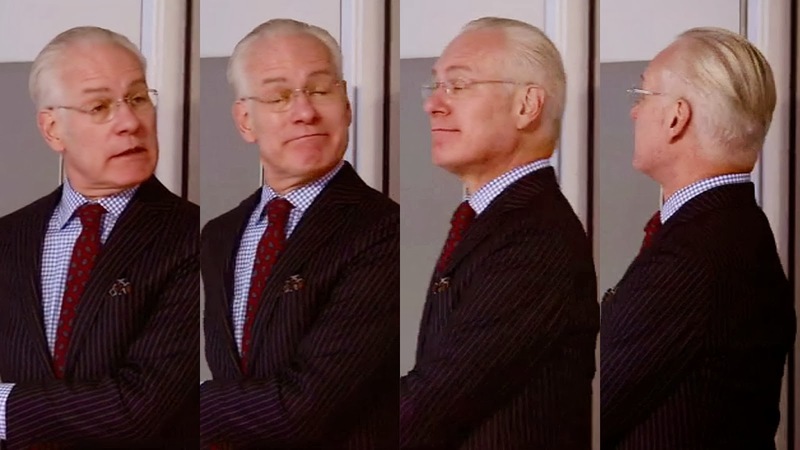 Tim Gunn and Jane Fonda are the featured guests. The mentors confront the judges after a heated argument in the lounge. Macklemore joins the judging panel. Our faithful recappers are back for "It's An Unconventional Beach Challenge." Click here for Nick's Take. Also - exciting news! "Our" Shannon from Fashion Nexus is a finalist for a "Bloggie" award in the "Best Kept Secret" category. Click here to vote - good luck Shannon! Click here for the always-insightful Project Rubino. You've seen the designs on the runway and now it's your turn to be the judges. This week you are Jen Rade, Rachel Roy, and Georgina Chapman. Tonight's unconventional materials challenge resulted in both the weird and the wonderful. What did you think of the challenge and results? Post your reactions to Episode 8 here. The eight remaining designers get a day at the beach for the next UTG challenge. Here's hoping the unconventional materials result in some creative designs. The BPR party crew will be watching and invte you to snark along as tonight's episode airs on the east coast. Click on the comment tab to join the party! 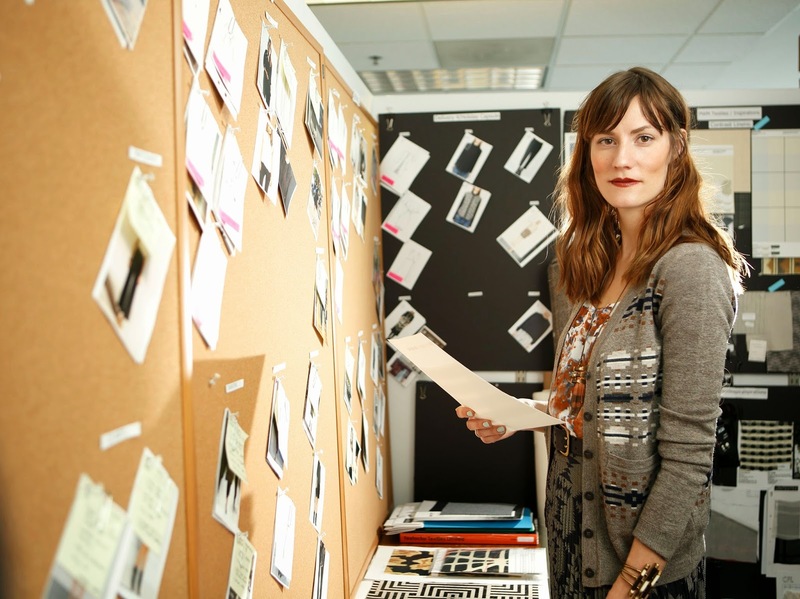 Project Runway Season 8 Champion, Gretchen Jones, has been named Lead Designer of Pendleton Woolen Mills's new contemporary line, Pendleton Collection. The high-tops worn by Project Runway All-Star Season 3 champion, Seth Aaron Henderson, are being auctioned to benefit a children's hospital. Our polls for Episode 7 are closed. You disagreed with the judges and felt that Natalia Fedner deserved the win. Click here to see the results. You agreed with the judges and felt that Nicholas should have been out. Click here to see the results. Oscar: Honestly, Nick, This beach-ball-arch will make a fabulous headdress...very "Carnival...."
Where is the flotsam and jetsam? This workroom is entirely too neat. 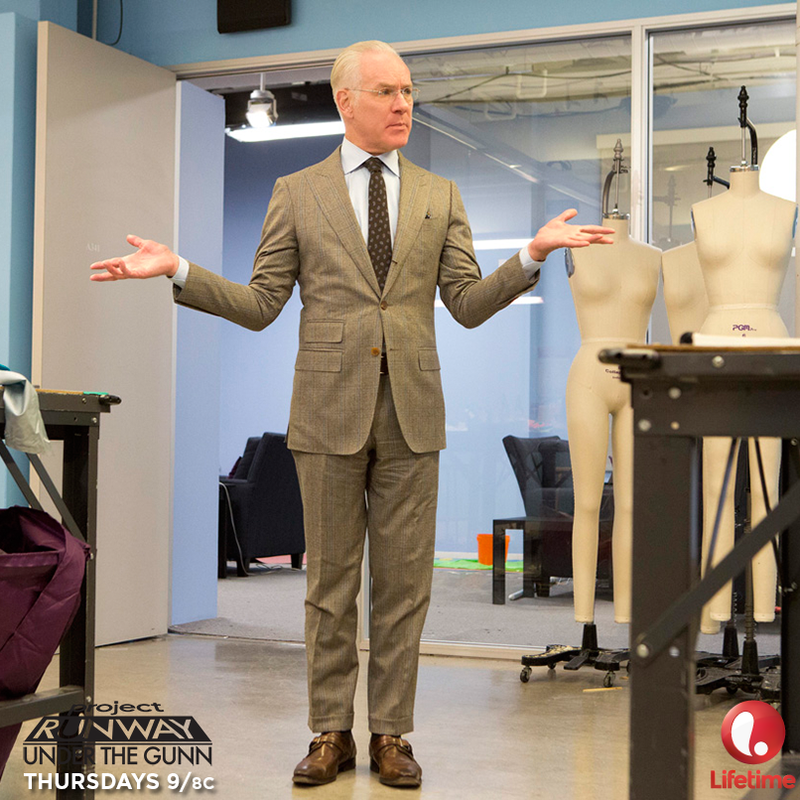 On this week’s episode of Project Runway: Under The Gunn, the designers and mentors will compete in the season’s first unconventional materials challenge. Inspired by a beach party, they use the materials at the event to create easy, breezy California looks. However, life’s not always a beach as one designer struggles to make a purse out of…a pineapple? The "Steampunk Chic" designs are now available for your bids. 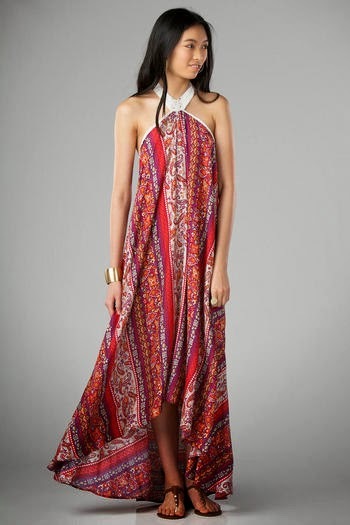 Right now, Oscar Garcia-Lopez's design has the highest price. The designers enjoy a beach party in the California sun and then are challenged to use the materials from the seaside bash to create their looks. "I just wanted to report in: Nicholas is having a lovely lunch." Click here for the always-hilarious Project Rubino. Click here for Nick's Inside Dish.